For some, independent play is a learned skill -- one that takes time and the help of a patient parent who helps them gain this advantage. Some kids play independently with great concentration and attention very naturally and are productive and creative. Other kids generally want a playmate or a parent to play with them. They enjoy the social engagement even more than the task, but if they do this all the time, they are missing out on learning a very important developmental skill: enjoying alone time, essential to being able to build skills and imagination on one's own. Alone time is so important that it can even help children become better learners when they get older as they'll already be used to the idea that certain tasks, like homework and reading, are solo endeavors. Creating without any outside influence can also help boost a child's self-esteem and sense of accomplishment. If you're struggling with teaching your child how to enjoy being alone without a group of friends, here are six tips parents can use to help their kids become more independent. A 4-year-old is likely to be overwhelmed by making a choice if you simply tell her to "go play by herself." A more effective trick is to give her something specific to do, provide all of the materials and then let her go to it on her own. Be sure to check in once in a while. For example, set up some craft materials that are easy to manage and invite your child to invent a surprise of their very own. Compliment them in detail on their progress. Then when they are done, put the project in a prominent place for all to see. Kids who aren't naturally independent hate to spend a lot of time away from their parents. Instead of making independent play feel like a punishment, find ways to move their play into your space. Give your child some play things in a room where you are working on something else, like in the kitchen. Go about your business and point out you both have jobs to do. 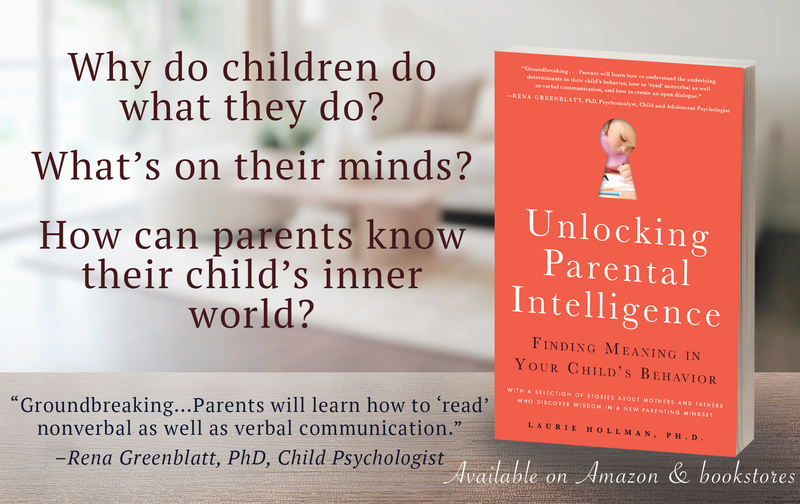 Most kids like to identify with their parents and do their task on their own as they see their mother do. Perhaps you are making dinner and they are playing with play dough. Most kids need a little push to help them get in touch with their creativity. Suggest something you know they enjoy and then distance yourself a bit. For example, provide play figures that are very enjoyable to your child and ask them to make up a story. Tell them you'll be back in ten minutes to hear all about it. Increase the time you are away by five minutes the next time and before you know it, they are playing alone and having a grand, inventive time. Then you can sit together and the child can dictate the story and you can write it down. A job well done! If your child is reluctant to try these activities for more than a few minutes at a time, that's fine. Begin with those first few minutes. Build on what they are comfortable with. Depending on their age, you can expect more time spent alone each time. Remember to praise them with details about what they've accomplished, no matter how small. General praise like, "Good job" may be easily forgotten, but "You sure stacked the blue and red blocks up high" is the kind of detail that's more easily remembered. Children learn a great deal from observing our behavior. When kids see you enjoy reading on your own, they notice and are cued into an independent enjoyment. So as your child learns to read, model reading on your own for them to see how an adult enjoys reading for pleasure. They will want to copy your pastimes. 6. Discover teachable moments using screen time. Unless you're super strict about screen time, there's a good chance your little one will be more than happy to be alone if a TV, IPAD or computer is involved. Kids are very tech savvy and this can be a hobby that's a teaching tool. When your child likes to use screen time as a way of being alone, make sure to discuss with them afterwards what they watched.Then they can feel proud of spending time on their own learning from YouTube or a brief documentary that they can later make conversation about. Children love to know they can teach you something.